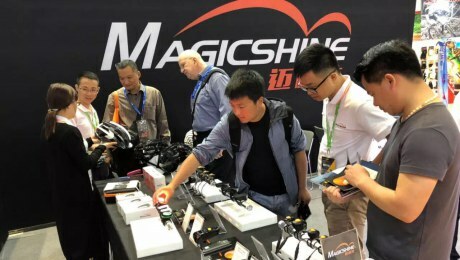 Biggest bike show in the world. 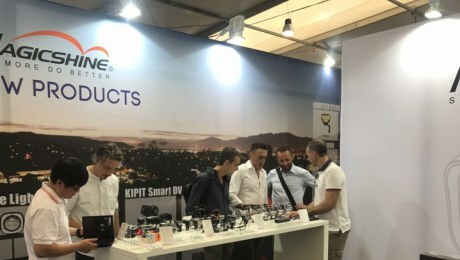 Eurobke 2018, Jul 8-10th Friedrichshafen, Germany. 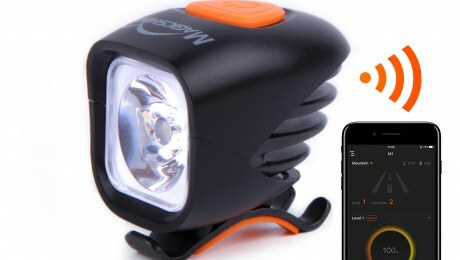 More than 1,300 exhibitors from 48 countries will be showing off the latest products, trends, tech and concept from mountain, road cycling, e-bikes, children’s bikes and related accessories. 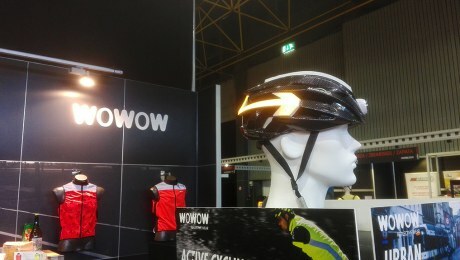 More than 42,720 pro athletes and visitors from all over the world will be attending. 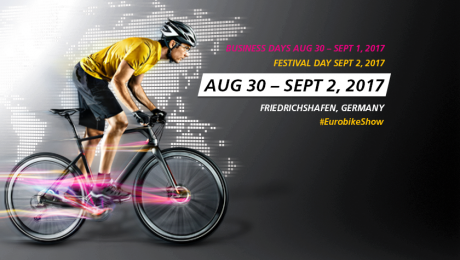 Eurobike 2018, looking forward the world’s biggest cycling tradeshow. 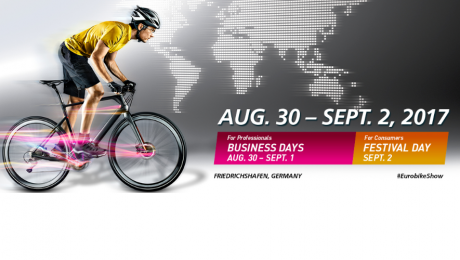 July 8 to 10, Friedrichshafen, Germany. 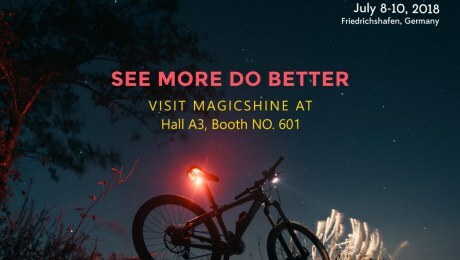 Magicshine will be there to unveil the next new products for 2018. Fans, industry colleagues and business partners all welcome! 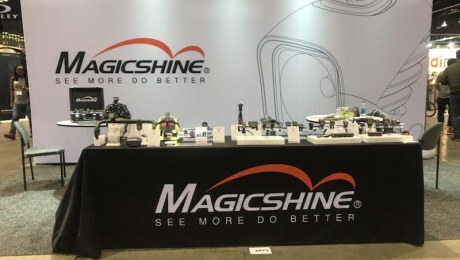 Booth number A3-601. We will see you there! 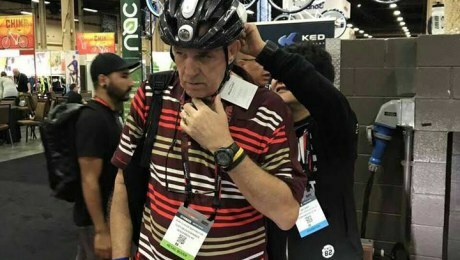 Wrapping up Interbike 2017. Thanks to all the retailers, press, distributors, journalists and more all around the world who made the trip! We would also like to extend our deepest sympathy, and condolences to the victims of the Vegas massacre, and their families.